ESSENCE Festival is no stranger to bringing you musical experiences unlike any other and this year, we’re raising the bar even higher. ESSENCE Festival 2017 ticket packages are on sale now! For more info about tickets, accommodations and the latest news, visit our Festival page here. Among the many surprises in store from our star-studded 2017 artist line up is an unforgettable night of music and sisterhood, spearheaded by the queen of Hip Hop Soul herself, Mary J. Blige. 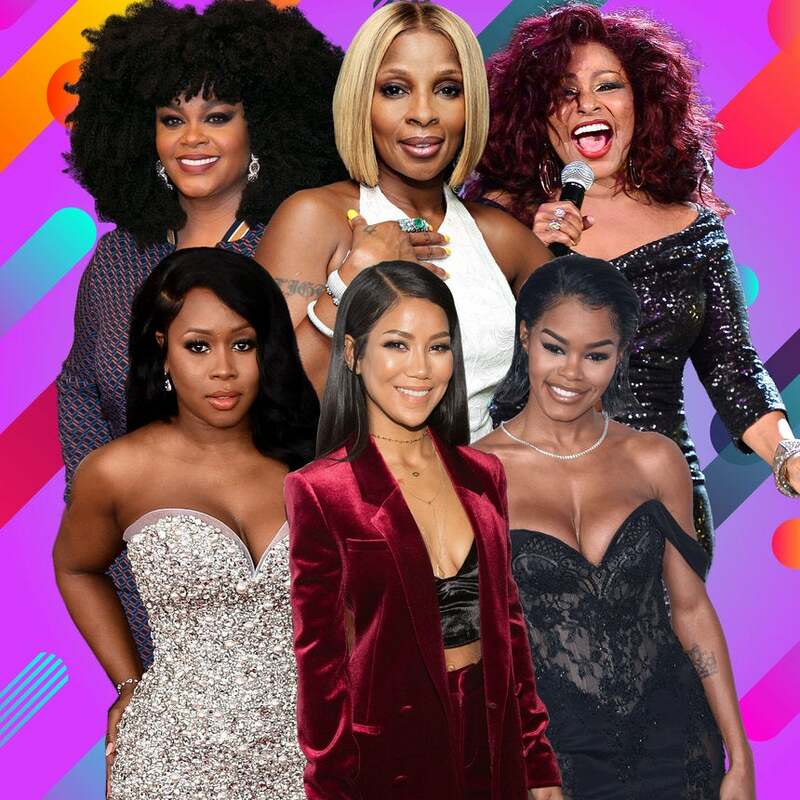 For the first time ever, both the ESSENCE Festival mainstage and superlounges will feature an all-female roster of music icons, current trailblazers and rising starlets who will own the night. Curated by Mary herself and inspired by her upcoming 13th studio album Strength of a Woman, the evening will include performances from Chaka Khan, Jill Scott, Jazmine Sullivan, Monica, Lalah Hathaway, Remy Ma, Teyana Taylor, Jhene Aiko, Lizzo, Ari Lennox, Michel’le, The Jones Girls feat. Shirley Jones, PJ and of course, Mary J. Blige. Grab your tickets now to see Mary and the ladies light up the stage, in addition to plenty more of your favorite artists on the 2017 ESSENCE Festival line up!